She married Raymond Parks, a barber and active member of the NAACP, when she was 19. Rosa became the secretary of the Montgomery chapter of the NAACP. Due to her refusal to give up her bus seat, Rosa was arrested and found guilty of violating segregation laws. She received a suspended sentence and was fined $10 plus $4 in court costs. 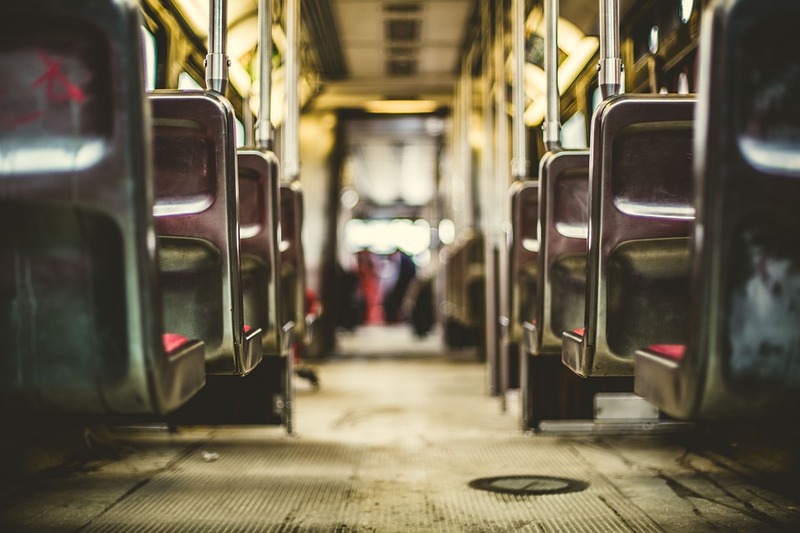 Rosa’s arrest was the beginning of the Montgomery bus boycott, which lasted over a year and ended when the U.S. Supreme Court found bus segregation to be unconstitutional. 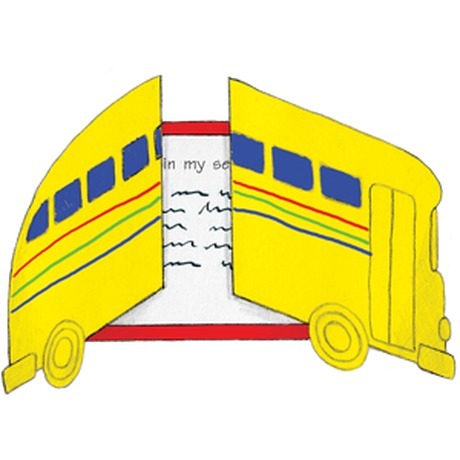 Due to threats and harassment, Rosa and her family moved to Detroit, Michigan. She died there in 2005. Rosa is the first woman to lie in state at the U.S. Capital Building. Have students make this booklet to explain why they believe Rosa stayed in her seat that day. 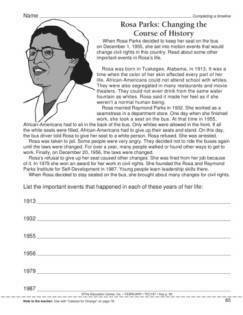 Students summarize important events in Rosa’s life with this activity sheet.